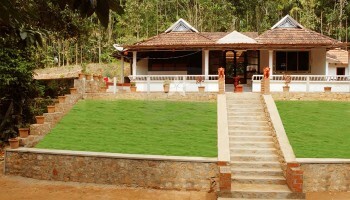 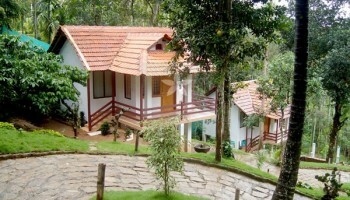 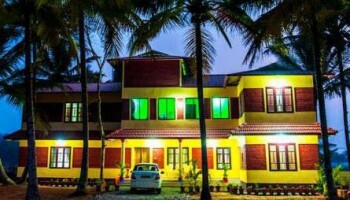 Get the best deluxe homestays in Wayanad and make your trip a grand success with the best offers and deals. 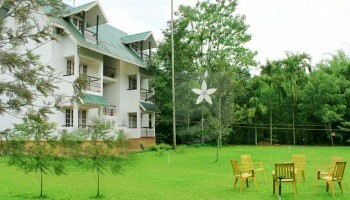 Enjoy each moment with your loving ones and have a best stay in Wayanad. 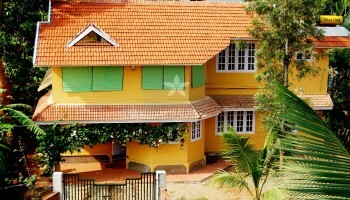 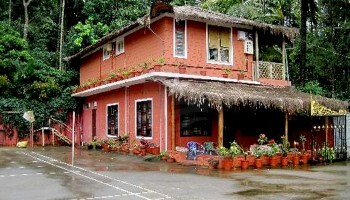 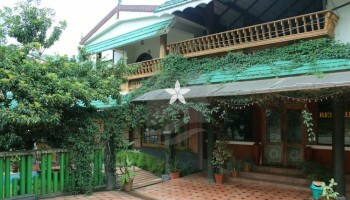 A standard homestay equipped with all amenities to enjoy your stay and make your trip more fun. 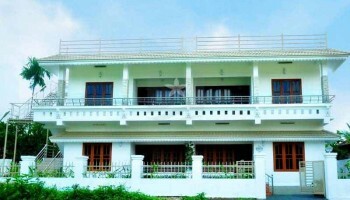 Each guest is welcomed with excellent service and neat clean rooms at reasonable price. 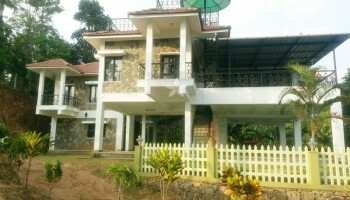 Ping us for more details.